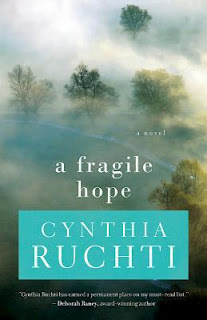 I have really, really enjoyed Cynthia's previous books. They have such a real feel. You can connect to the characters. You have felt what they felt or know someone who has gone through what they are going through. I can not wait to see what this story brings.